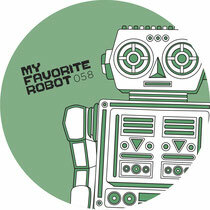 The My Favorite Robot Records team join forces once again with Sasse for a new single featuring a remix from James What. 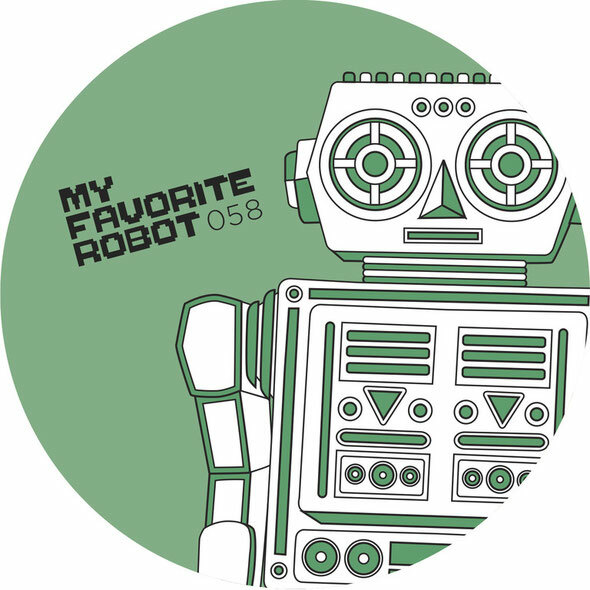 Canada’s My Favorite Robot have been working with some top artists and producers of late, with 2012 seeing original music and remixes from the likes of Jori Hulkkonen, Slok, Amirali, Andrew Grant, Djuma Soundsystem, T.W.I.C.E, Tomas Barfod, Tom Demac, Sid Le Rock, DeadEcho and Tiger Stripes to name just a few. Now the imprint looks to an old favourite, Sasse. Sasse previously released a collaborative single with Phonogenic on the MFRR imprint back in 2010 and has been a close friend of the label ever since. For those that don’t know, Sasse is the Finnish DJ/producer behind Moodmusic, a label that has been consistent with its productions for the last 16 years. Now based in Berlin, Sasse has helped shape modern electronic music, not only with his Moodmusic imprint but also with his standout solo and collaborative releases for the likes of Dirt Crew, Mule Musiq, Highgrade and Bedrock. For this latest release, Sasse has teamed up with Big Bully, a vocalist who has previously worked with the likes of Jay Haze, Samim and Adultnapper. ‘Took My Love’ is an old school house workout featuring shuffling drums, acidic synth lines and warm bass as the soundbed for the Chicago inspired vocals. The original version is followed by a remix from James What who takes time out from his Crosstown Rebels/Murmur/Poker Flat commitments to deliver a deep and melancholic mix that perfectly fits the MFRR sound. To accompany the original Sasse turns in his own ‘Detroit mix’, a version late eighties influences worn large! Finally the package is completed with an instrumental, for those who like things unsaid. Out 24th September.